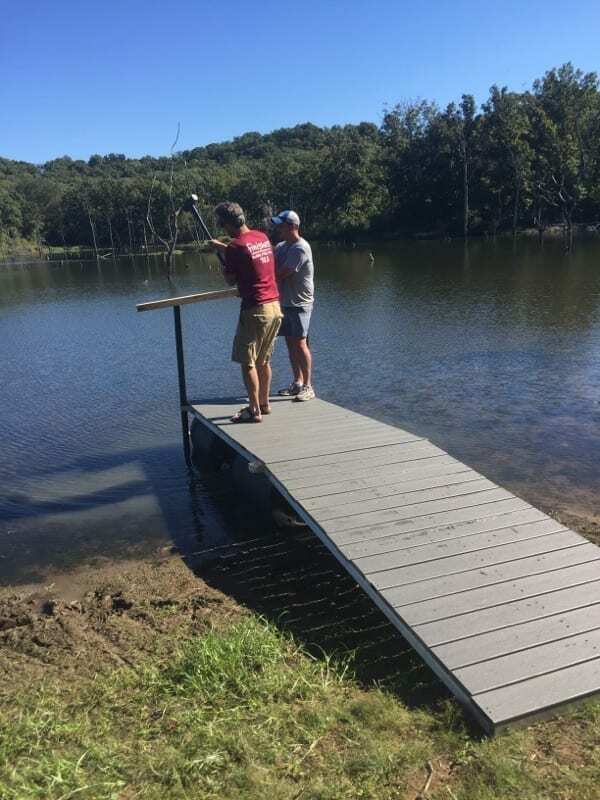 We sold this T-shaped channel dock kit to David in Oklahoma. 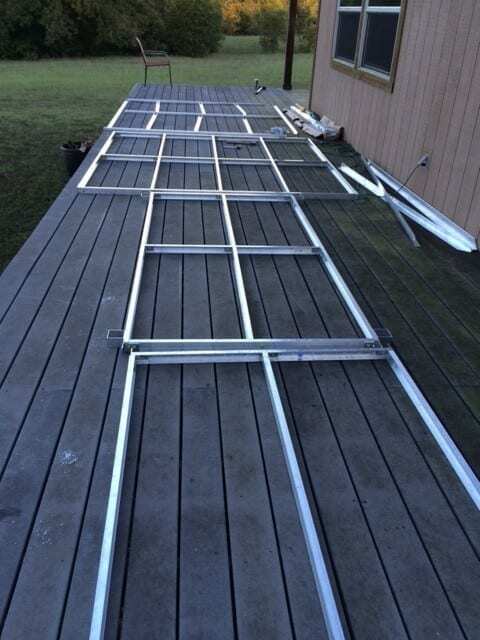 The dock system comprised of three 8×8’ docks, one 4×8’ dock, one 4×8’ ramp and ten piling guides. 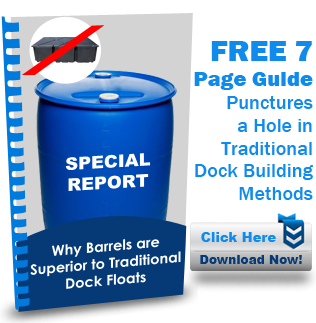 The system used a total of 28 barrels and gave him over 200 square feet of dock space.